Delaware is a small state. In fact, it’s the second smallest state in the US in terms of square miles. It’s the fifth smallest state in terms of population. Its size can be a good thing or a bad thing if you have been arrested for a crime. The bad news is that everyone knows everyone in Delaware. News of your arrest can and will spread quickly throughout the small towns of southern Delaware. An arrest on your record can impact your ability to gain employment, find housing, and have relationships with your neighbors. However, the good news is that everyone knows everyone. If you pick the right criminal lawyer, they may know the prosecutor or judge assigned to your case and know how to best represent you in court. An experienced and competent lawyer will fight for you in court or help negotiate a plea bargain for the criminal charges you are facing. Don’t trust just any lawyer. When you need a felony lawyer in Delaware, call the Law Offices of Murray, Phillips & Gay. Have you been charged with theft, robbery or auto theft? If so, you need to have a good lawyer who can defend you well in court. The attorneys at the Law Offices of Murray, Phillips & Gay are adept when it comes to criminal defense in Delaware. Don’t hesitate to call us when you need help. Our reputation will help you when your day in court comes. The lawyers from the Law Offices of Murray, Phillips & Gay are also capable of handling a variety of other types of cases. Learn more about our practice areas or contact us to begin discussing your Delaware Criminal Defense case. All our lawyers can help provide you with the best options and defenses so your charges will be as reduced as possible. Criminal charges are unique in their own way, and we treat every client with the respect they deserve. 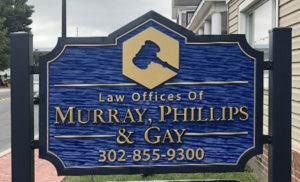 At the Law Offices of Murray, Phillips & Gay, a personal meeting can be scheduled in order to better discuss your case. 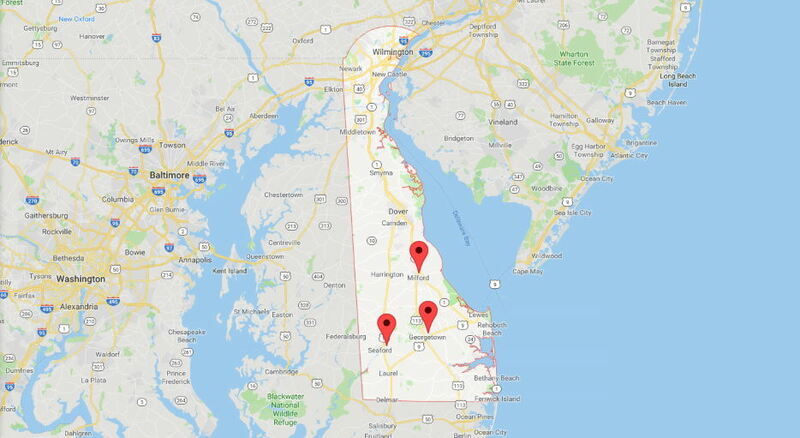 We have three offices throughout Delaware to better meet your needs. Schedule a meeting in Milford, Seaford, or Georgetown. 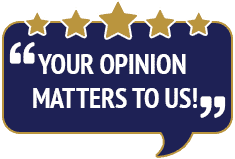 As your lawyer, we guarantee that you will be treated with the utmost respect. Nonetheless, we will only give you a factual and straightforward evaluation of your case. Since we are in good terms with most prosecutors in Kent and Sussex County, it would be easy for us to prepare for your trial or to strike a plea bargain or a deal to get your charges reduced if that is in your best interest. The Law Offices of Murray, Phillips & Gay employs attorneys and paralegals who are experienced with real estate law and family law. In fact, Tom Gay is the best family law attorney in Delaware. Gay is experienced with custody law, family law, and more. Don’t trust just any “lawyer near me” you found on the internet. Trust only the best lawyers in Delaware to defend you. For more information, give us a call! When you are accused of a crime, you do not simply go to any lawyer. You need to seek a criminal defense lawyer. Also known as defense attorneys, they specialize in defending individuals and companies from criminal charges. 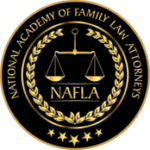 In order for a criminal defense attorney to work successfully in your case, he must review several factors such as facts of the case, charges, any violations of the constitution and many others. Criminal defense attorneys are specialized further into different categories. Learn more about our practice areas and our criminal defense experience. When choosing the right criminal defense attorney, it’s important to keep a number of things in mind. Court-appointed attorneys are often overworked, and may not provide the best defense. They also often do not specialize in your type of case. Choose a criminal defense attorney that specializes in your case. You could simply search for a criminal defense lawyer in Delaware on Google, but who knows what kinds of results you will find. Know you can trust us. We live and work in Delaware. One of the advantages of finding a lawyer in your area is that he is familiar with the prosecutors so it is easy for him to prepare for court or discuss a plea agreement if that is in your best interest. We know the local judges, lawyers, and police. 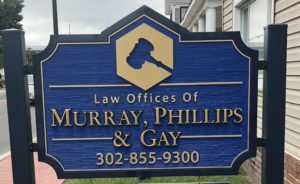 Call the Law Offices of Murray, Phillips & Gay for your best shot at a criminal defense in Delaware. There are many defense lawyers in the state of Delaware. The Law Offices of Murray, Phillips & Gay is a law firm that handles various criminal cases, cases related to family law and Estate Planning. Our lawyers also provide representation for residents of nearby states who have charges in the state of Delaware. Call (302) 855-9300. You can also contact us online. We can provide free consultations. We also serve persons who live out of state and are arrested in Delaware. See our information on Out of State criminal defense.